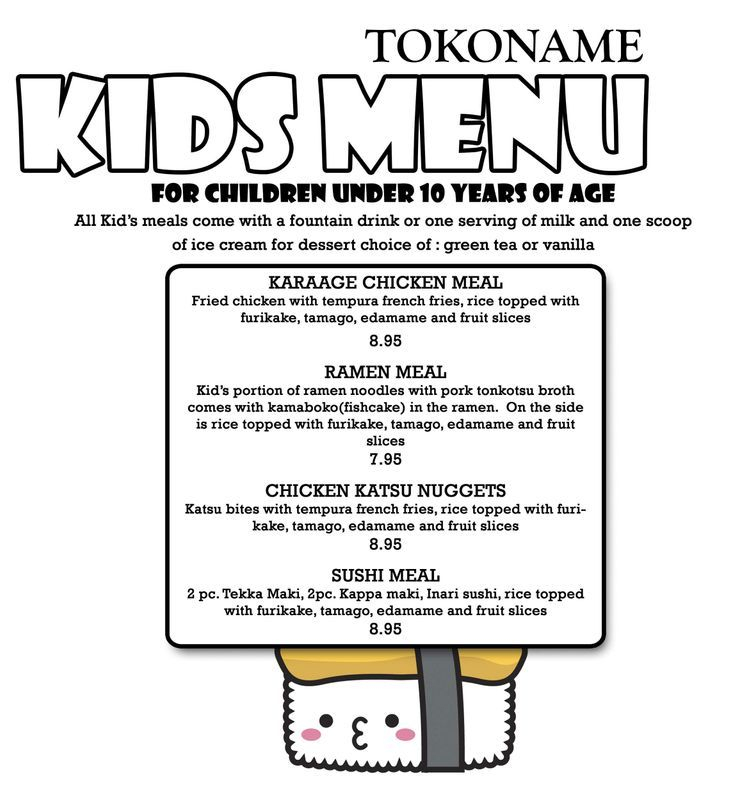 Bring your keiki in to Kailua and order off the new Kids Menu! From the ramen meal to chicken katsu nuggets... you will find something good to eat for your keiki. The menu is available every day for children under 10 years old. Children must be accompanied by an adult ordering a teishoku off the regular menu. One free kids meal will be given for each teishoku ordered. One per child present.